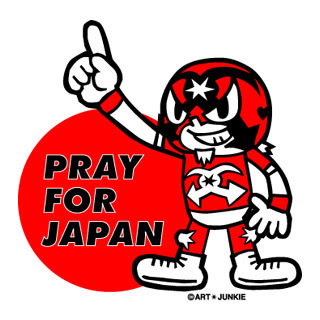 Nama Niku Kinnikuman News: Art Junkie ~ Pray for Japan! I wanted to give a big thanks to Art Junkie Tokyo for the amazing package they sent me this week! Filled with freebies and mounds of love from Tokyo, it reminded me once again of the many reasons that make the Japanese people so great. Art Junkie went out of their way to make me feel special and I will never forget their friendship. With that in mind, please remember to support small Japanese businesses during these hard times. Another layer of tragedy will be added if they cannot keep going. Digging the Design and Print Quality! 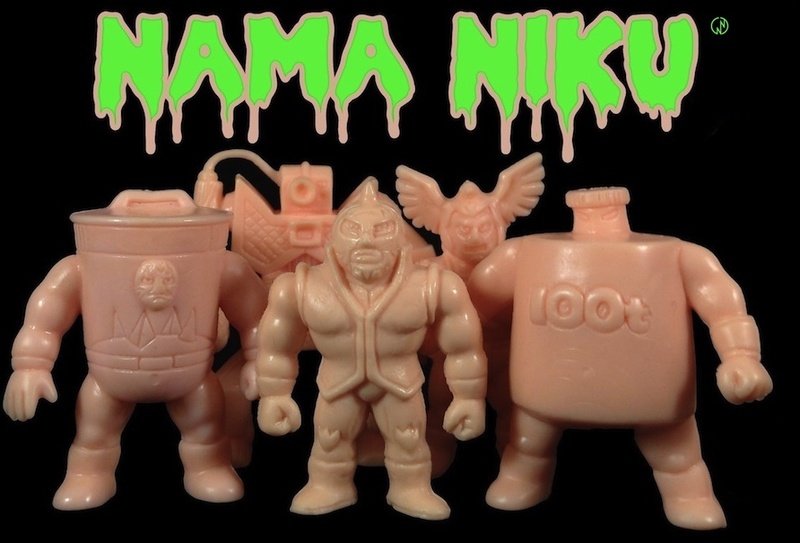 I would love to go get some Kinnikuman shirts!